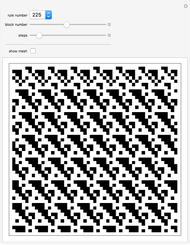 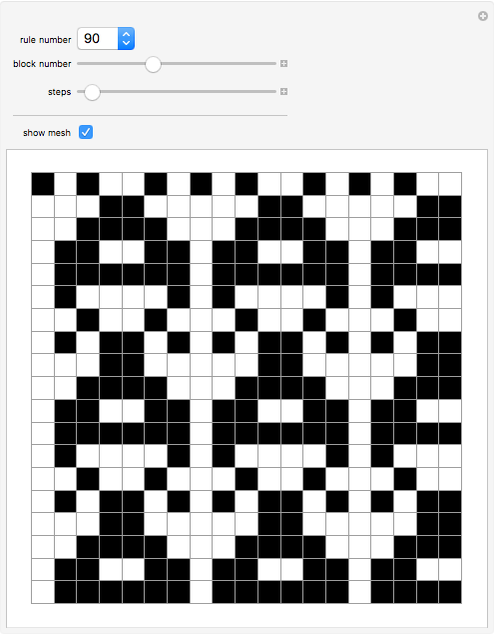 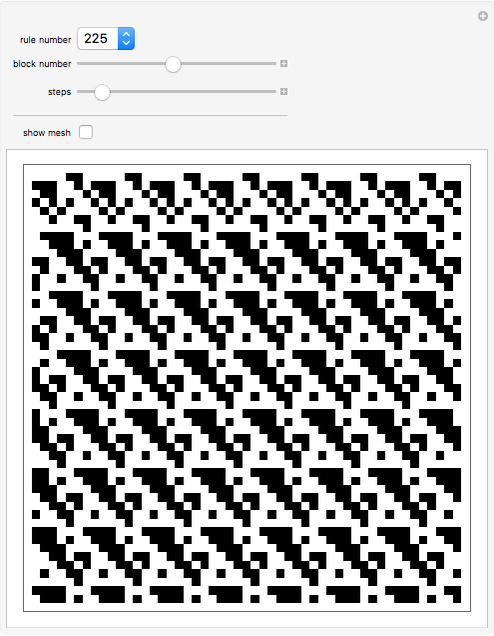 Given a repeating sequence of initial blocks, cellular automata always make repetitive patterns. 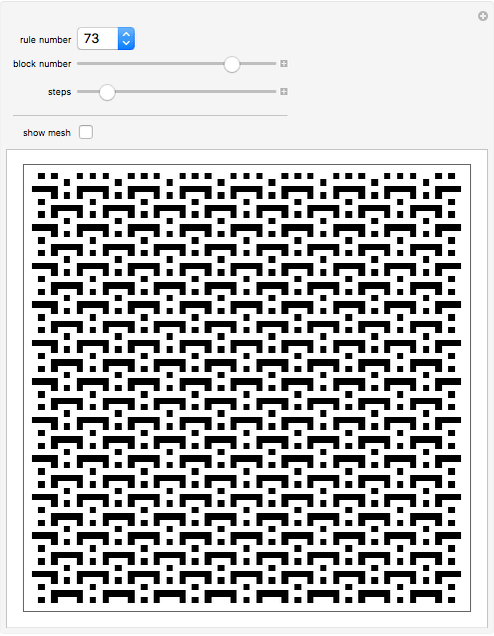 But often the patterns are complex. 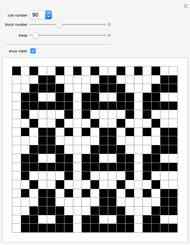 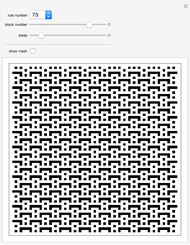 Stephen Wolfram "Cellular Automata with Repetitive Initial Conditions"